Following the diet that Elena suggested helped me to recover from my liver problems that were caused by chemical pollution. My liver markers are back to normal. 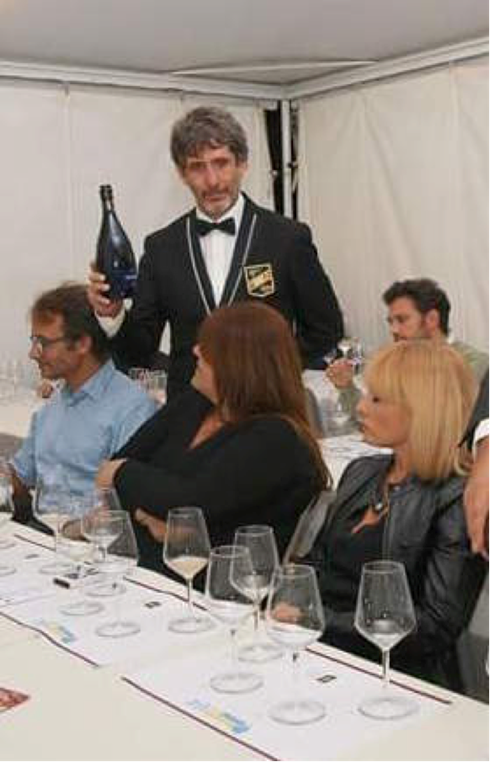 I could even start a new career – and here you need a good liver ;) – now I am a sommelier! Through Elena's nutritional instruction, in a plant based diet, I was able to shed 12 kilos, reduce my cholesterol to a healthy level and increase my overall energy. All the while eating nutritious and delicious meals that were much less expensive. I believe I have benefitted greatly from following Elena’s expert advice about nutrition. I am now more energetic, have fewer ailments and feel generally more healthy. Thank you Elena. I was fortunate enough to attend a talk given by Elena recently. It was a really interesting evening! Elena talked in detail about which foods are best and why, the process of food in the body, as well as sharing some recipes and tips. Elena invited questions at the end and we really could have spent another hour discussing the wide variety of nutrition queries that were presented by the audience. Thank you for such an educational evening! I also offer consultations via Skype.